When it is asked what the biggest problem in the Church is, people respond in a variety of ways. Various Catholics cite the loss of the sense of sin, loss of the dignity of the human person, the dictatorship of relativism, too much legalism, etc. While these are problems, they are but symptoms of a much greater disease. The disease is a functional denying of the Incarnation. Few today will deny that the eternal Word of God took on human flesh and died for our sins. Many instead deny the ramifications of the Incarnation: the things of this earth can and must be directed towards God. The fullness of this teaching is the Cross of Christ: where He offered up His very body and life on earth as a sacrifice of love for His bride the Church. Two ways in which the Incarnation is denied today are through secularism and a diminishing of the liturgy. This may be the way the world and most Christians act today, but it is antithetical to the Gospel. St. Paul commands us to offer our bodies as a “spiritual sacrifice” to God, which means to take all that we do and offer it towards the Father. 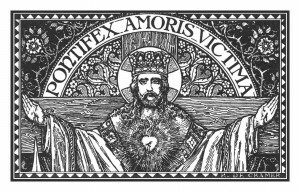 (Romans 12:1) While we frequently hear the motto of the Jesuits Ad majorem Dei gloriam (for the greater glory of God), we tend to forget that the second part is inque hominum salutem, or “and the salvation of man.” Everything we do is supposed to have in mind our salvation and God’s glory. Our families, our businesses, even our participation in the political system is supposed to be directed towards this purpose. Christians can’t be secular during the week and religious on Sundays, because Christ didn’t have limitations in His service to the Father. This denial extends into the religious realm primarily by minimizing Christian worship. Through a belief in an alleged return to the Gospel, a lot of well-intentioned Catholics have stripped a lot of the ceremony from the Catholic liturgy, removing communion rails, incense, candles, sacred music, etc. They view these as barriers to true worship in the spirit, and a distraction from the Churches true mission of service to the poor. For all of her faults, I think this is something the Traditionalist movement really brings to the table of today’s Church. 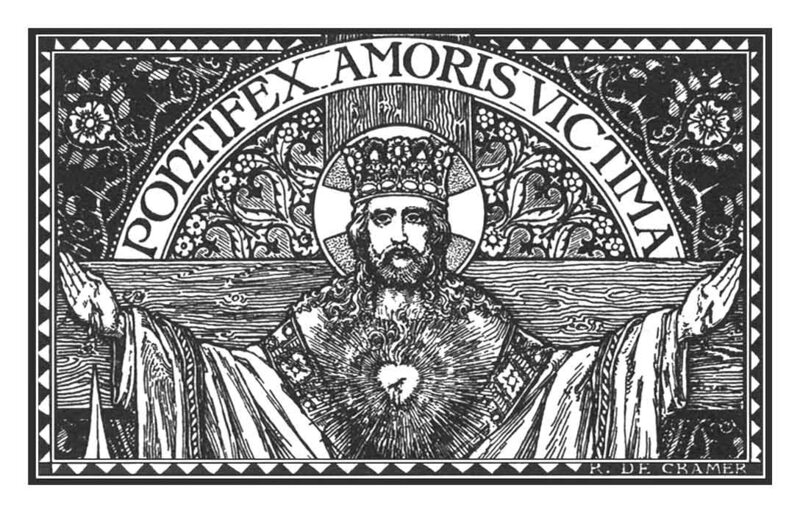 We aren’t perfect in our belief, but the Incarnation heavily influences our movement, our love of the Latin Mass, our view of Catholic Social teaching, everything we do. Next week I’d like to discuss how we apply this supremely important teaching to our lives.